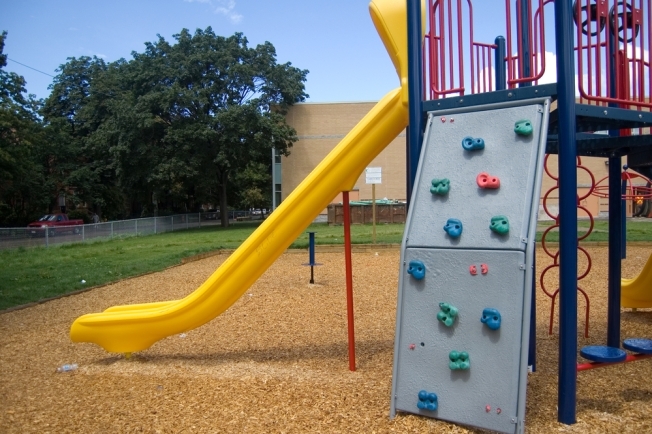 The days of recess have changed from the scene of the old playground. Now drinks and dancing are included. Benjy Ferree: Love music? Love it even better when it’s free? I know I do. Well we’ve got some great Indie tunes for all you music freeloaders. Check out local artist Benjy Ferree as he gives a solo, acoustic performance at Som Records. This hometown fav will be the hit of the city tonight along with a hot sample CD from Domino Records, featuring exclusive tracks by Ferree, Franz Ferdinand, Junior Boys and more. Recess: Calling all adults. Put the kiddies to bed. It’s your turn to have fun playing games. Continental is offering a trip down memory lane, back to those elementary school days of playing tag or board games. But this is not your typical playground playtime. Guests can enjoy a night of drinking and dancing along with games like Monopoly, Twister and Clue. Unleash your inner big kid and get wild with the Nintendo Wii and a round of pool. You may build up an appetite being young for the night, so Continental is offering a late-night food menu for all you hungry, hungry hippos (that was my favorite game). THIS EVENT IS FREE!!! Games start at 9 p.m. Hometown Heroes: This original party scheme has teamed up with the Trinidad and Tobago Association to create a night of bumpin’ jams in the scene of a Caribbean dance hall. What a combo! With ample amount of space for dancing and DJ-ing, partygoers can be sure they are in for a night of unrestricted fun. 10 p.m. $10. Trinidad and Tobago Association of Washington D.C.